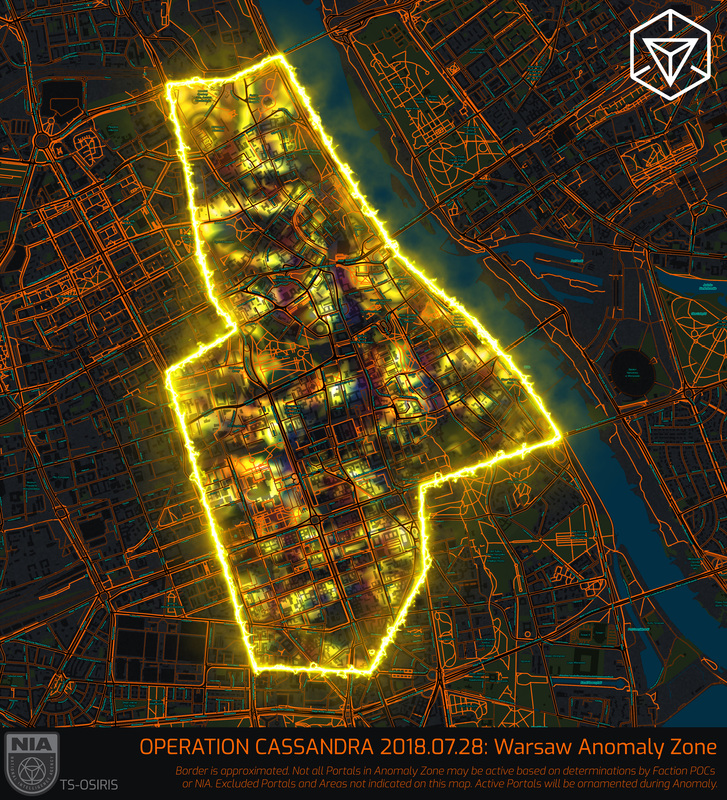 We are extremely happy that you chose Warsaw for destination of your next anomaly trip! What you’ve found is a great city with lots of unique portals and many wonderful mission banners. Warsaw is an affordable place where you can spend your time pleasantly and in a friendly company. You can be sure we will go the extra mile to make this trip an unforgettable experience. Join our comms, look at some splendid swag and get ready to defeat smurfs!